"Everybody right here, what you need to do is to be thankful for the life you got, you know what I'm saying. Stop looking at what you ain't got. Start being thankful for what you do got." T.I. Warsaw. 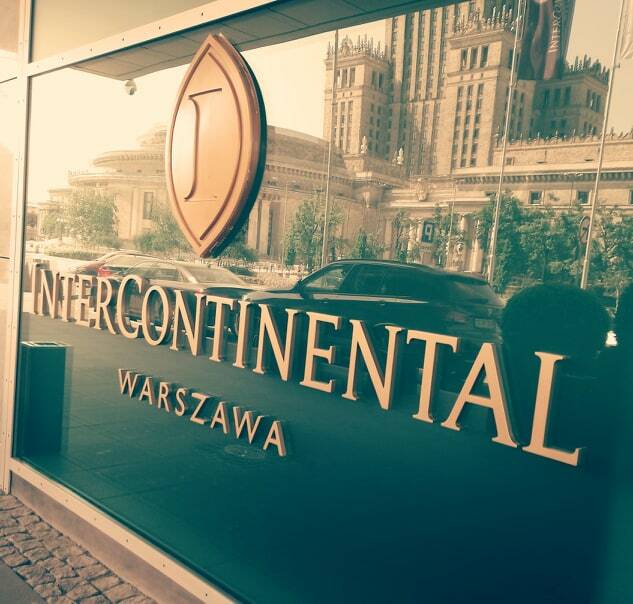 InterContinental. 43th floor. This is really impressive. Really. Pool, fitness with a spectacular view. So much closer to heaven..
Actually I do not understand the phenomenon (let alone thousand other issues) of unexpected enchantment. How often did I travel somewhere or met someone and had expectations of how it might be going. And it certainly never did. However, if you do not expect absolutely nothing, there is where things change dramatically. An usual trip might be one of the best you had in a long time. This is exactly what happened two weeks ago. With my new team, we went to Chiavenna in Italy. Nice idea, but nothing sepcial- I thought. OMG, how wrong I was. 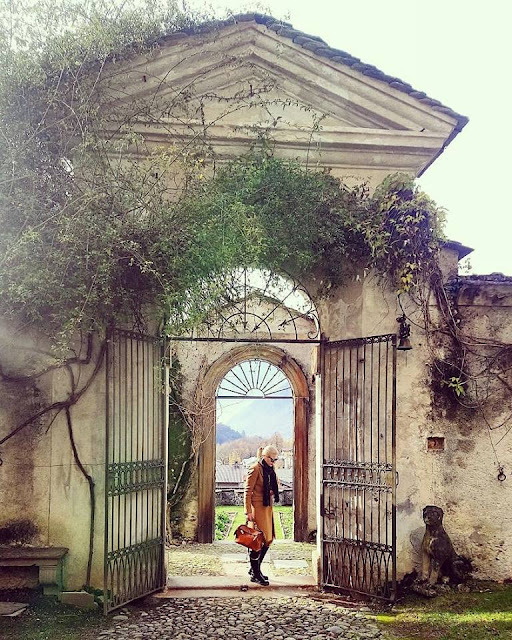 Big error..;) Besides a lot of great moments we had as a great wine tasting, fabulous Italian lunch, we visited a Palazzo built in the second half of the XVI-century by the brothers Guglielmo and Luigi Vertemate Franchi, representatives of one of the richest Italian families. I came, I saw and I felt in love immediately. St. Moritz. Top of the world. Well, in fact I think it's somehow even over the top. Is there any other place I would like to spend my winter time? Definitely not. Beautiful nature mixed with extraordinary luxury and champagne climate: best hotels, best restaurants, the quality of life - just magic. Insane, yet stunning, crazy, but super peaceful. What reality? This is real. I am crazy, and by crazy I mean crazy, in love with the Carlton Hotel St. Moritz. Besides the amazing Carlo Rampazzi interiors, breathtaking suites, all with lake view and awesome spa, another Carlton pearl is Da Vittorio. A restaurant with 18 Gault&Millau points and one Michelin Star. My dinner there was definitely one of the top highlights of the past season. There is probably only one right ingredient when it comes to food and life. It's PASSION. Whatever you do, if you have no fire burning inside you, you're a dead man Babe.